Fabulous cake decorating ideas, Recipes and Cake Pictures. 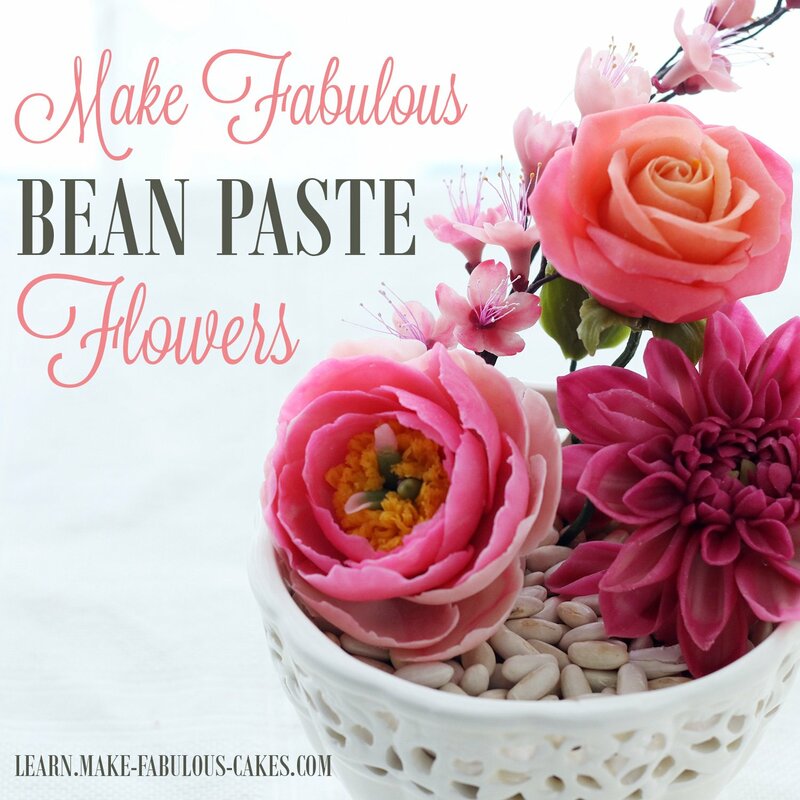 Learn how to make beautiful buttercream flowers! 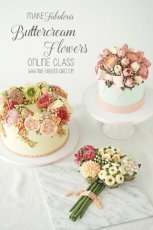 Are you looking for unique cake decorating ideas for your next special event? 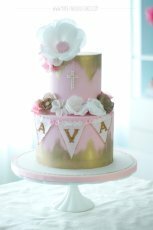 Do you want to make a cake that will impress your family and friends? 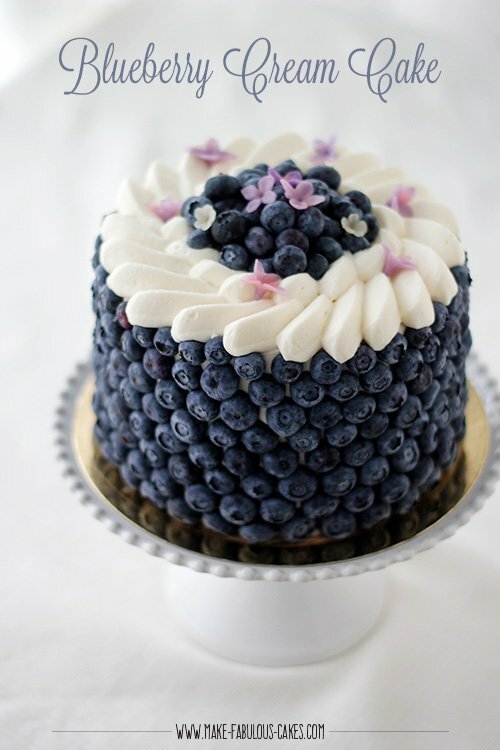 Most of all, do you want your cake to taste good as well as it looks? Well, you’ve come to the right place! 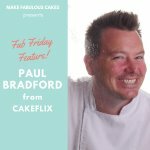 Welcome to make-fabulous-cakes.com! That’s it! 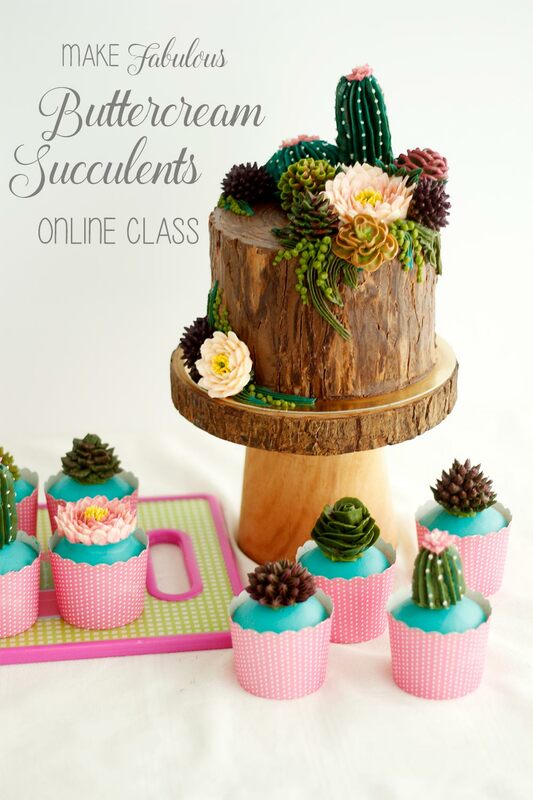 Here, you will learn how to make fabulous looking cakes. 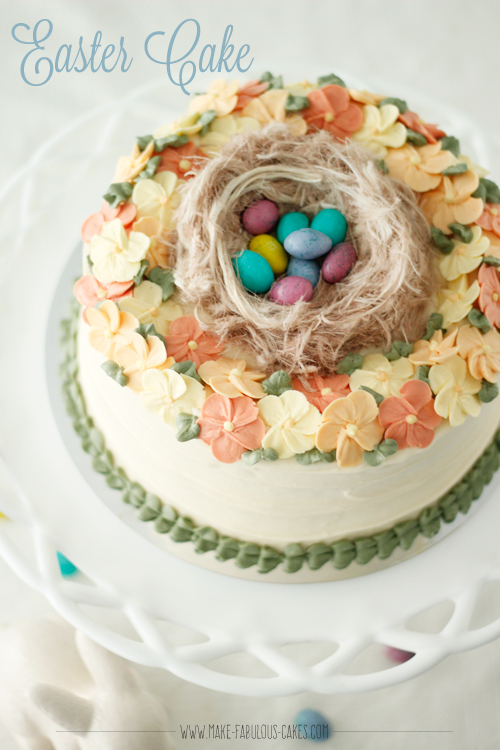 Make a cake that will absolutely make your family and friends squeal with delight. 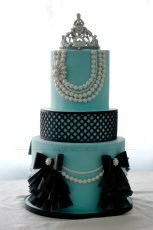 A gallery of cake pictures contributed by cake artists like you! 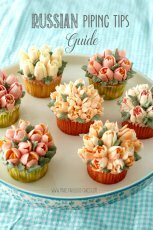 A collection of yummy cake recipes that are tried and tested and easy to make. 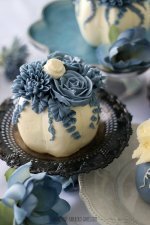 Learn different cake decorating techniques and tips with pictures to guide you. 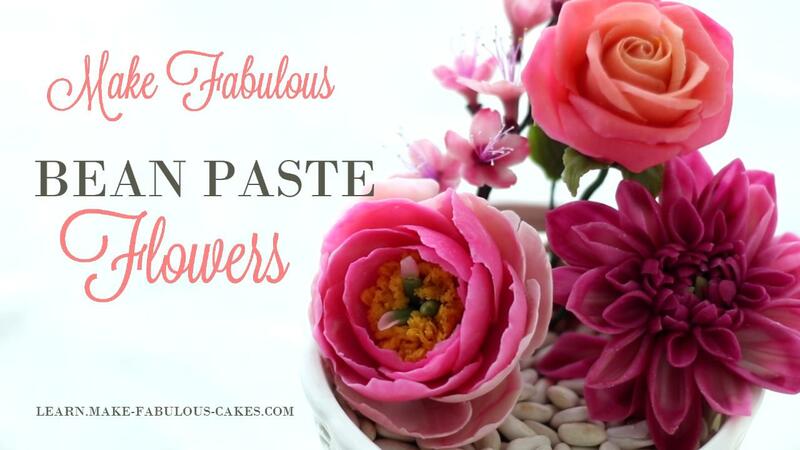 Learn the basics of making gum paste flowers with instructions and pictures to guide you. Here is a section for holiday cakes made for special holidays such as Christmas, Halloween, Valentines more. 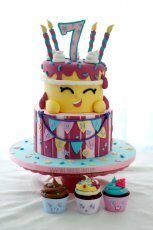 Create the awesome kids birthday cakes with these cake pictures and intructions. Get inspired with these adult birthday cake ideas with guides on how to make them. 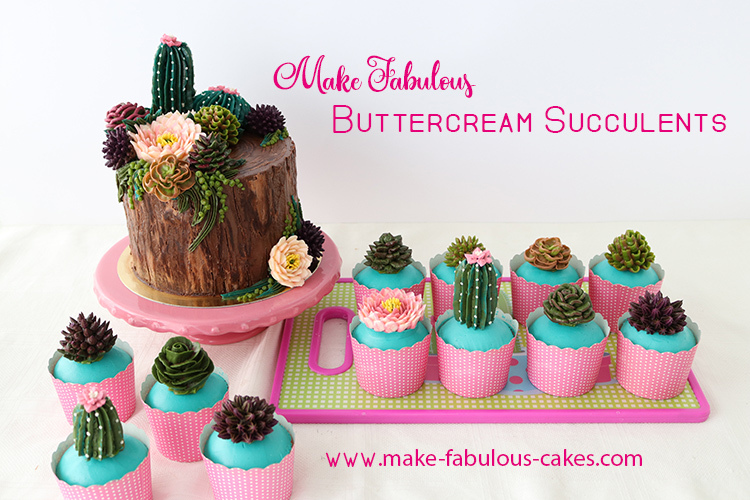 Browse through and get inspired with these bridal shower cakes with pictures. 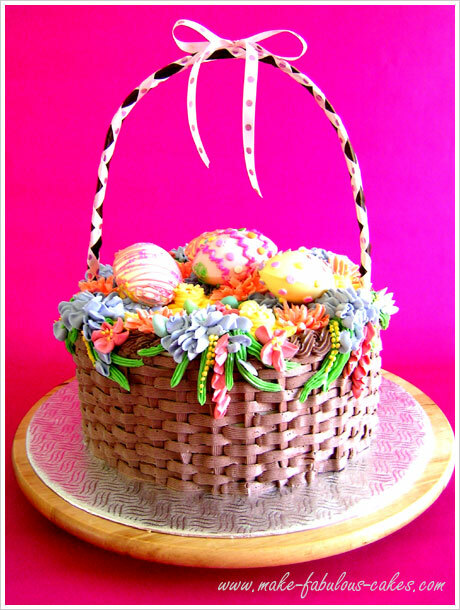 Browse through different cake ideas for religious occasions. 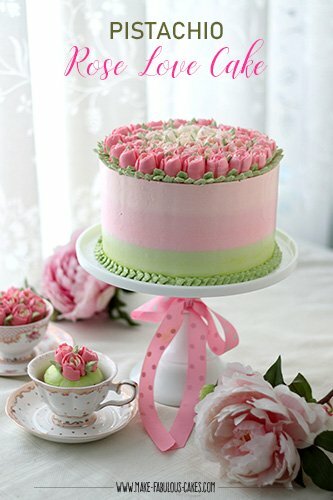 Here's a flower cake gallery to celebrate spring all year round. 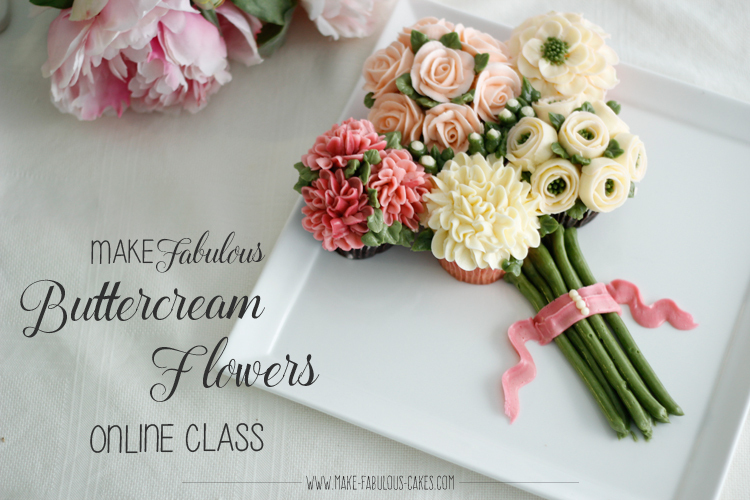 A step by step guide on how to make a gum paste or fondant bow with pictures. 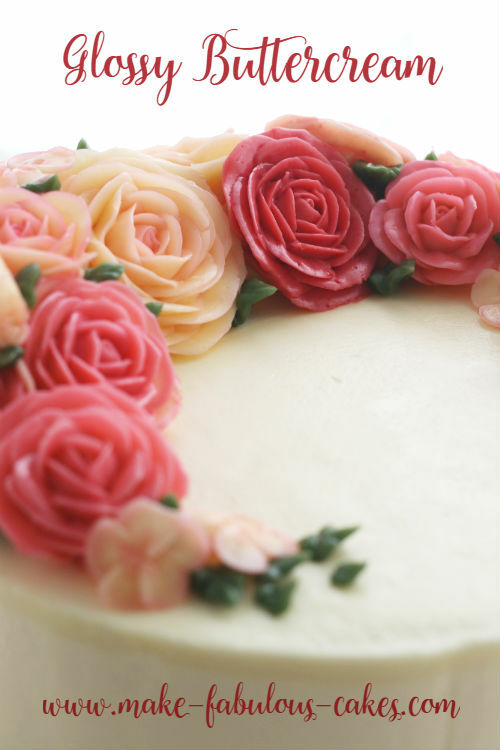 An illustrated step-by-step instruction on how to make fondant ribbon roses. 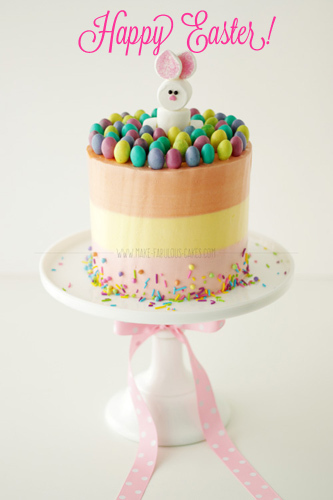 This tutorial will show you how to make an easy gift box cake.